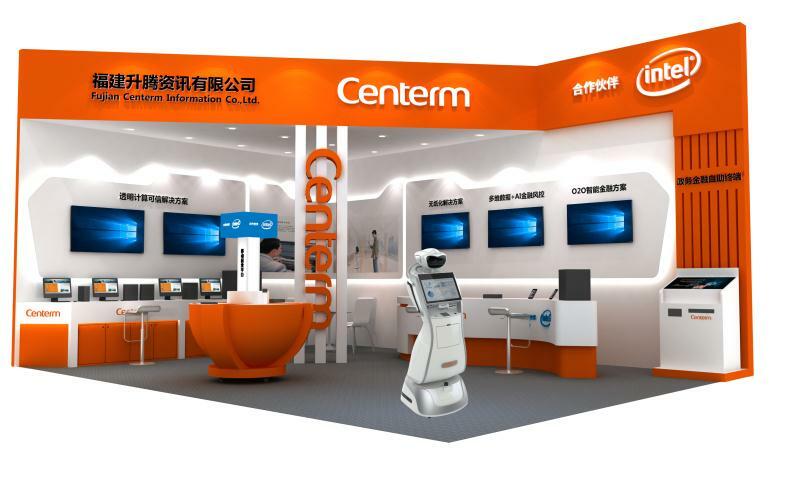 Centerm, Top 1 thin client provider in APeJ region, will be exhibiting China International Financial Exhibition on August 23-26, at Beijing Exhibition Centre, one of the world’s largest gathering for the financial industry. We are sincerely inviting you to join Centerm at this great event and experience our latest innovation solutions and explore where smart banking starts. Come to Centerm booth to meet Centerm demo units and acquire answers by talking with Centerm sales managers, products managers and engineers for your questions. View More about Centerm Product. / Contact Us to help your business.